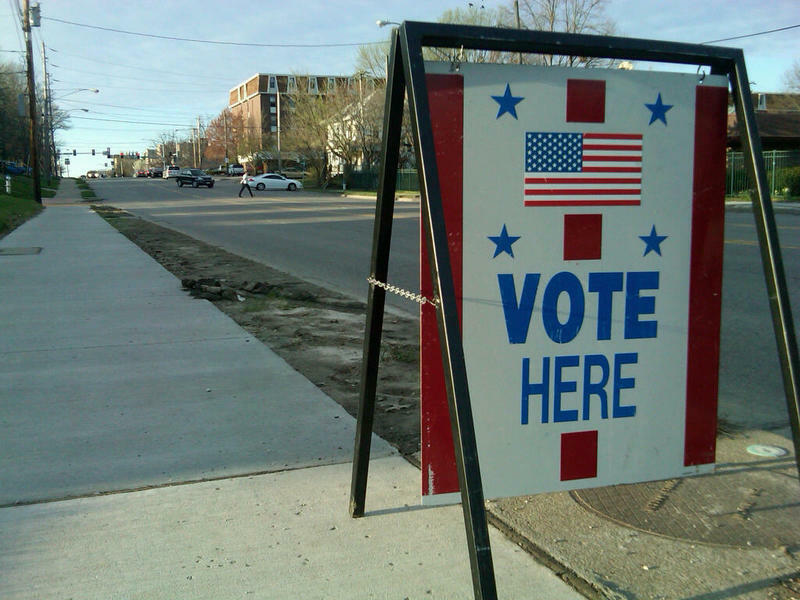 Intersection: What will you see on the November 4th ballot? On this week's Intersection, we will be discussing the November 4th ballot with guests from the Associated Press and The Missourian. The Mid-term election is tomorrow. Four amendments will be on the statewide ballot, and Republicans will look to maintain their veto-proof majority in the state legislature. One of the contested races generating some buzz is right here in Mid-Missouri. 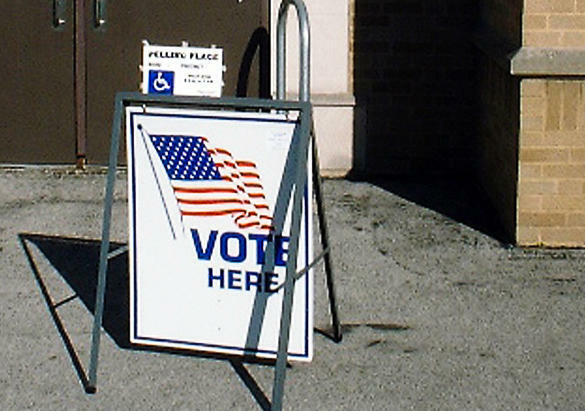 There are also two local proposed propositions and a few races for Congress in mid-Missouri. Today on Intersection, we’ll tell you what you need to know before heading to the polls tomorrow, and talk a bit about the impact some of these races and issues might have. David Lieb is a reporter with the Associated Press in Jefferson city. Scott Swafford is a senior city editor with The Missourian and a member of the MU School of Journalism faculty. To listen live, click here. You can join the conversation below in our live chat, by tweeting us @intersectKBIA, or emailing us at intersectiononkbia@gmail.com. You can also call in at (573) 882-4879. In this episode of Talking Politics, Prof. Terry Smith gives us an overview of what to expect from next week's midterm elections. Eli Yokley of PoliticMo joined us this week to discuss Amendment 2, Amendment 6 and Amendment 10, which will each appear on ballots across Missouri next week. They deal with everything from the use of certain types of evidence in court to the governor's ability to limit spending.